Join us for our fourth Spring information session in Paddington from 7-8:45PM! 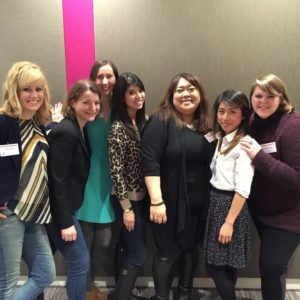 Prospective members will learn about the new member programme, understand what it means to be a member of the Junior League of London, and network with current and prospective members. RSVP today here.